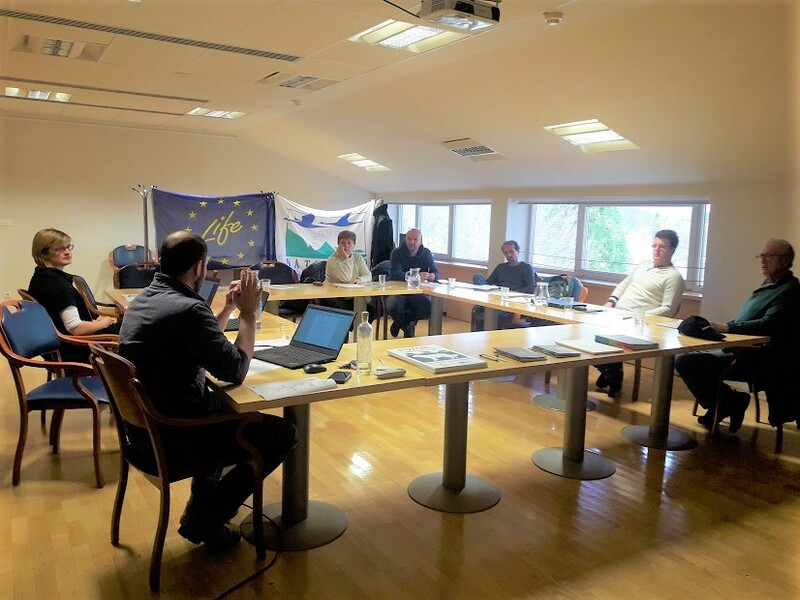 The Tomšič farm from Zagorje (Pivka, Slovenia) is one of the best examples of preventing damages on livestock with the use of livestock guarding dogs (LGDs). 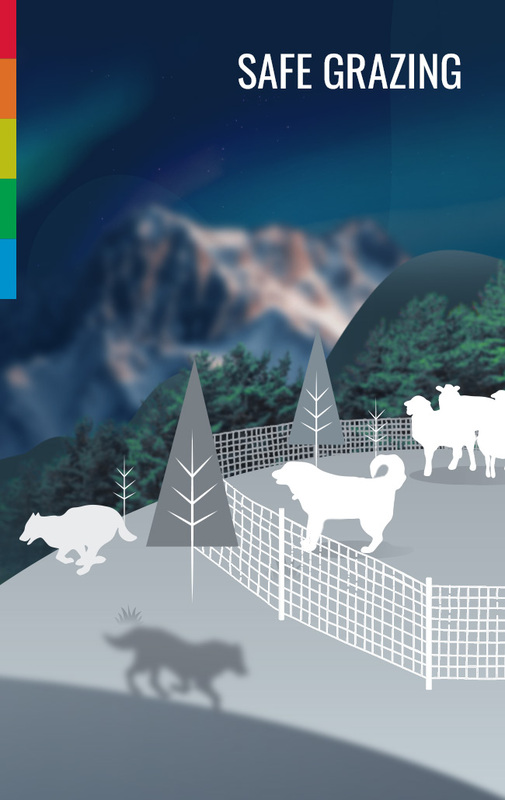 For protection of sheep within the core area of bear occurrence in Slovenia they use several dogs, all of them are Karst shepherds, a traditional Slovenian autochthonous dog breed. 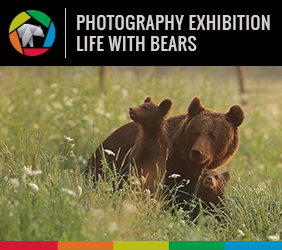 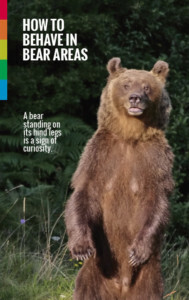 As a result, they have no damages from bears or other large carnivores. 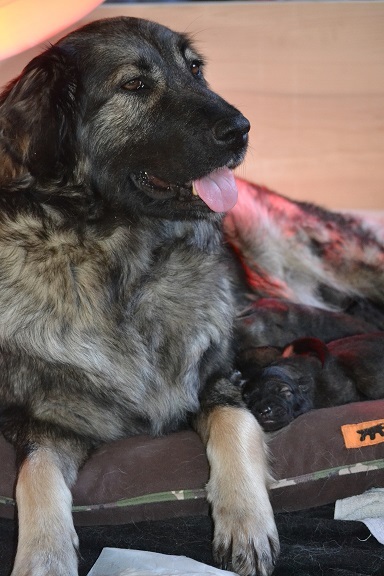 A month ago, a female named Loti gave birth to five pups: four males and one female. 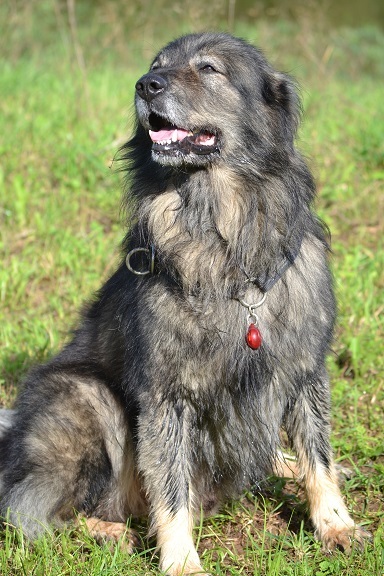 Both Loti and her mate, named Itak, are purebred Karst shepherds, which represents a crucial precondition for the development of dog’s abilities to become an effective guarding dog. 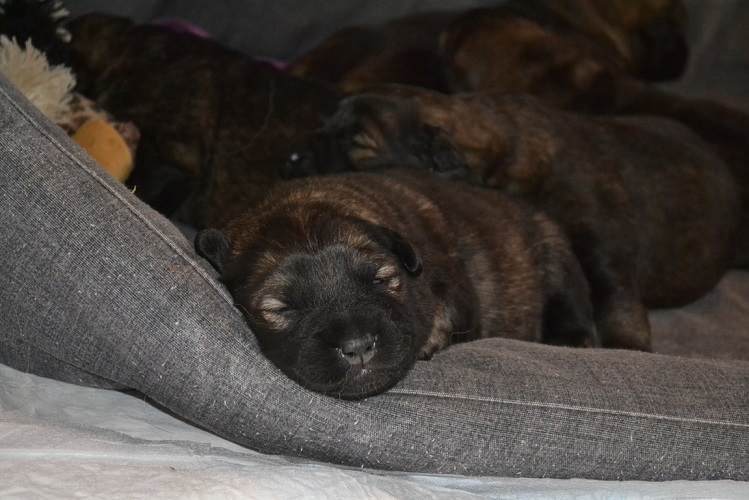 Both dogs are working dogs, which means the puppies will be more likely to inherit important features for their future tasks as guarding dogs. 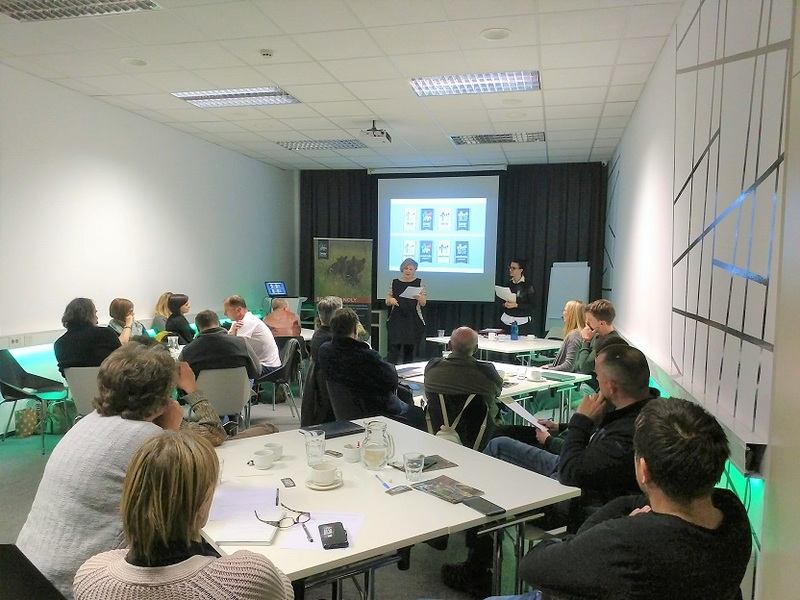 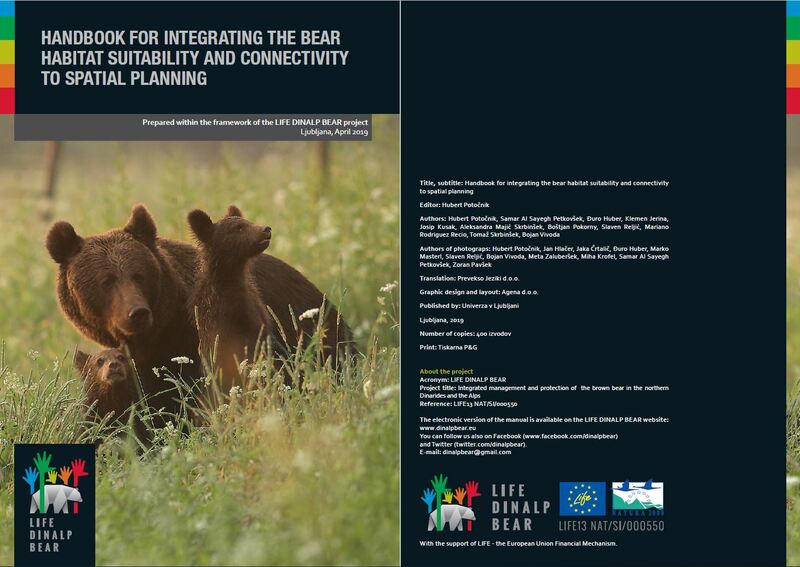 Within LIFE DINALP BEAR project, we established working lines of LGDs in Slovenia to support the use of LGDs for livestock protection. 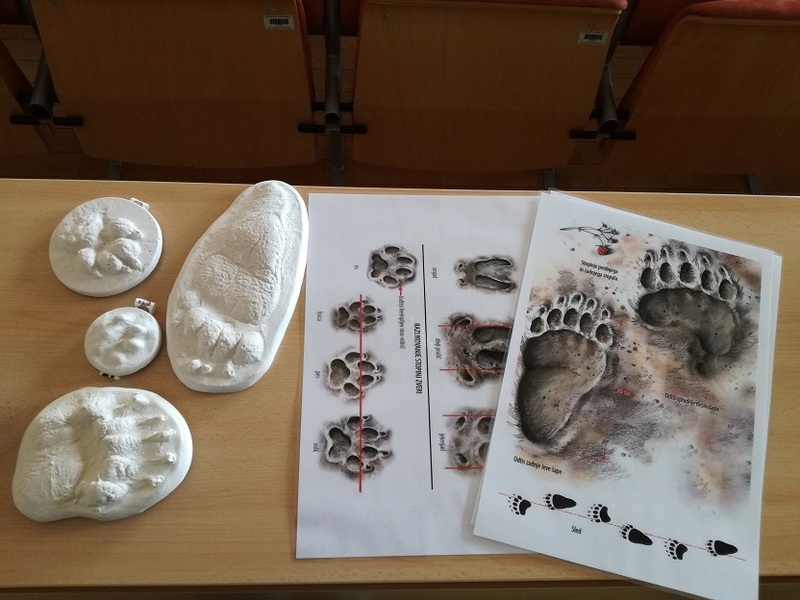 Therefore, the project will support the purchase of puppies that will protect livestock from brown bears and other large carnivores in the future. 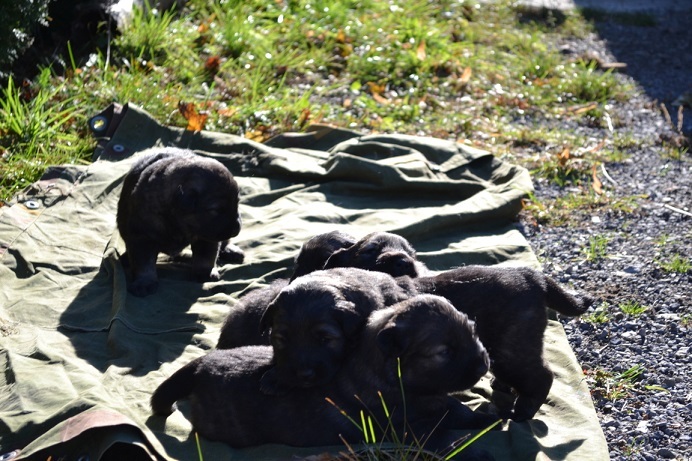 The dog breeder Anita confirmed that new-born puppies will be ready to join new owners in the first half of January 2018.